Oil consumption in India continued to gather strength in February as increased demand for transportation and cooking fuel ahead of federal elections outweighed an economic slowdown. India’s total usage of oil products increased 3.8 per cent to 17.4 million tonnes in February from a year ago, according to the oil ministry’s Petroleum Planning & Analysis Cell. Oil demand in January grew at the fastest pace in six months after declining for three months in the second half of last year. Hectic campaigning during the worlds biggest election, set to kick off next month, will boost the use of transportation fuel as political parties traverse the country courting voters. Demand for liquefied petroleum gas is also surging, with state refiners seeking to import cargoes of the cooking fuel as the government tries to keep voter morale high by ensuring rural households are well supplied. Yet, headwinds remain. With oil prices rising again and economic activity remaining soft, demand growth may moderate in the coming months, Jefferies India analysts including Somshankar Sinha said in a Februay 19 note. India’s economy slowed in the last quarter on weaker domestic demand and a global slowdown. Animal spirits in the South Asian country had a tame start in 2019 amid a pull back in exports and weak business activity. Domestic car sales declined in February as sentiment remained subdued across urban and rural markets. 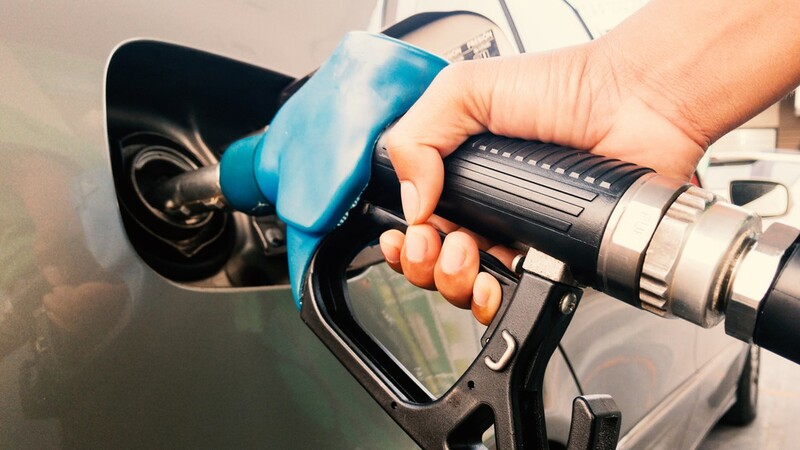 Get More Consumption of diesel, which accounts for about 40 per cent of the South Asian nations oil usage, increased 2.7 per cent to 6.72 million tonnes last month. Gasoline consumption expanded 8 per cent to 2.26 million tonnes. LPG usage jumped 14 per cent to 2.22 million tonnes. Petroleum coke consumption fell 15 per cent to 1.58 million tonnes.